It's come round again! 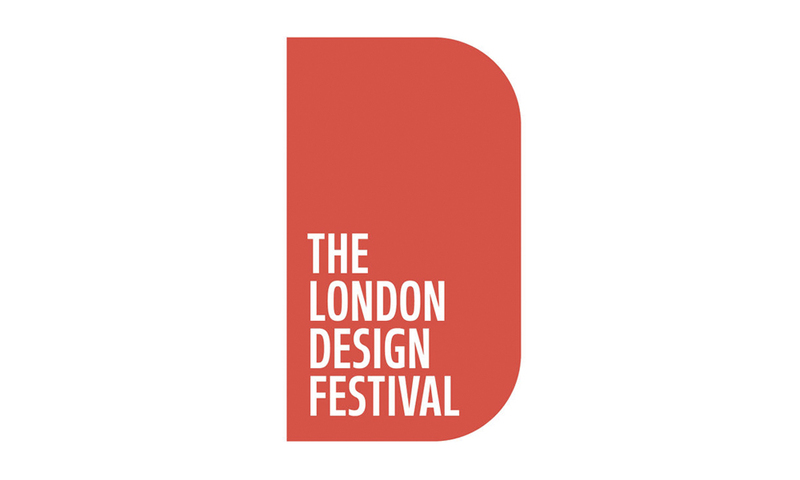 One of our favourite weeks of the year is here, London Design Festival!! We're so excited about taking part and all the inspiration stuff on offer that we've already made a plan of the key bits we know we're not going to miss. Check out our must-see bits here! The V&A is LDF’s hub once again, housing a number of specially commissioned installations and displays from an international lineup of designers. Don’t miss Flynn Talbot’s coloured light experience ‘Reflection Room' or an exhibition of over 1000 handmade clay sculptures in the Ceramic Galleries. A 21.3 metre long ‘fluid sculpture’ of folded material created by Ross Lovegrove will take over the Museum’s tapestry room and visitors will also be able to see the work of this year’s Woman’s Hour Craft Prize finalists. trifle* Director Emma Morley will be talking at a breakfast event with Peldon Rose at MOO all about Office Design process and the impact it has on a a business. Design journalist Katie Treggiden will lead a discussion exploring creativity in the city, focusing on the challenges facing space-hungry activities like pottery at a time when space has never been harder to find and afford. Katie’s new book signing at the fab showroom of Milliken flooring. Tala and SCP present a one-day immersive furniture and lighting exhibition showcasing their latest designs. ‘Under the Arches’ will feature specially curated room-sets comprised of both brands latest designs alongside a bespoke introspective mirrored lighting installation, linking together the two beautifully-restored arches. Designjunction is a curated show of cutting-edge interior design for the industry by the industry set in challenging industrial spaces. We hear there is a campari floating cocktail on the canal - so will certainly be looking for that! Thursday - staying in our Eastern heartlands! Designer of the moment, Camille Walala is bringing her vibrant hues to Exchange Square in the form of a soft and squidgy building-block castle. The LDF landmark project will be covered in colourful patterns and filled with squeezy stress balls and other surprises intended to de-stress visitors and promote playfulness away from the daily grind. Unleash your inner kid at Yinka Ilori’s LDF installation, at citizenM’s Shoreditch branch for the full duration of the festival. The designer has created a swing, slide and roundabout splashed with eye-popping patterns that make a nod to his African roots, inspired by the playgrounds he used to frequent in north London as a nipper. Intrigued to find more about this brand and they have taken over an apartment on Kingsland Road for LDF open to visitors every day. South Korea Design Festival - Seoul Design Festival is a theme-oriented exhibition where designers express their creativity through experimental ideas. Dutch Stuff - Dutch Invertuals is a group of hand picked passionate, and vision driven designers, pushing the boundaries of their capabilities. Admire installations, learn about crafts and shop for beautifully designed products with the help of the Brixton Design Trail, a collection of events taking place as part of London Design Festival. The theme for 2017 – 'Love is Power' – is all about acceptance, diversity and the spirit of community that runs through Brixton. Don't miss 'Sanctum Emphemeral' a guided tour of an evocative outdoor photo exhibition led by residents of the Cressingham Gardens Estate.